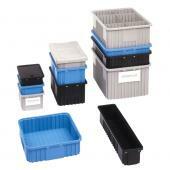 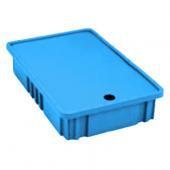 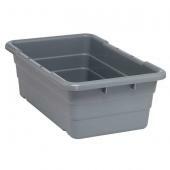 Ted Thorsen is a leading provider of handheld storage bins and containers. 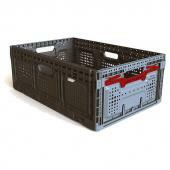 Our industrial-grade products meet the demands of manufacturers, warehouses, distributors, and retailers worldwide. 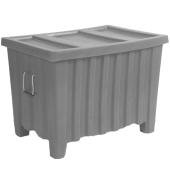 We carry a comprehensive line of industrial storage containers, including solid plastic tubs, reusable collapsible containers, stackable "reach-in" bins, and more. 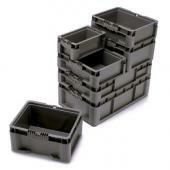 Many of our products include stackable and/or nestable features that improve operational efficiency and load capacities. 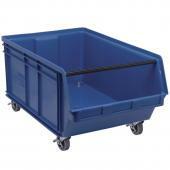 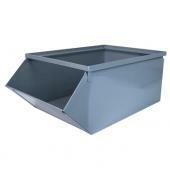 We supply industrial and commercial plastic and metal that provide lasting, durable storage capacity.